Episode 140! 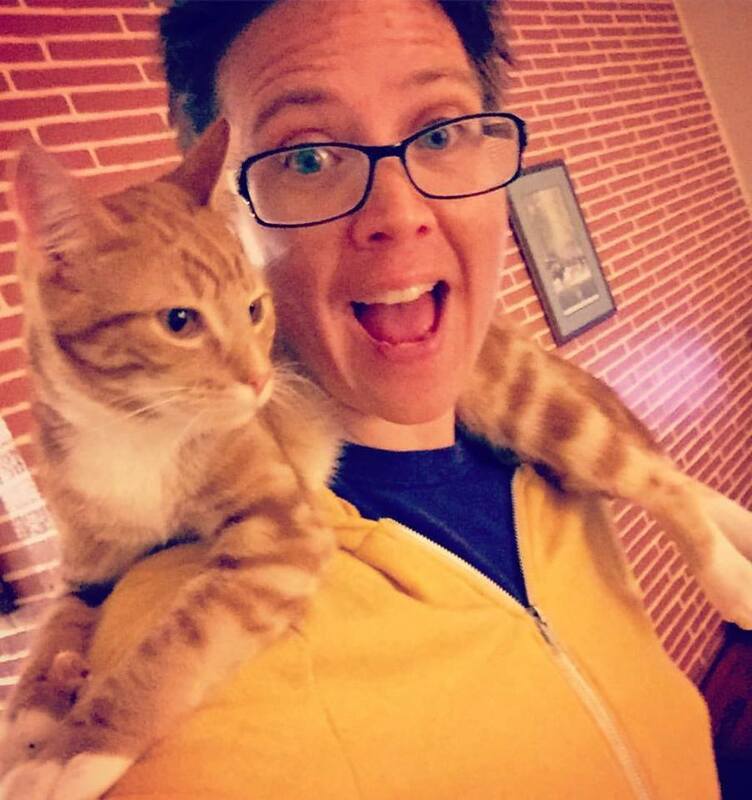 Chickspeare’s Andrea King out with us for our weekly recap of the shows, movies and books, and general geek news we heard about this week. 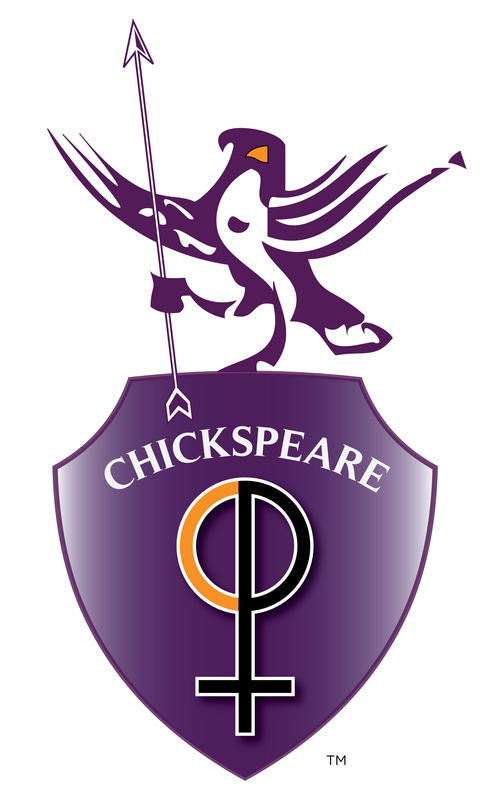 Chickspeare announced their Hop, Drop & Play: Shakespeare in a Day event for Saturday, April 22nd in celebration of The Bard’s Birthday. (abridged version – go to show notes of episode 139 for more!) Andrea King is one part actor, one part director, and two parts craft beer. She has been a part of the Charlotte theatre scene since 2001 and since then she has had the good fortune of playing with many of the local theatre companies. Most recently, Andrea donned several wigs for Women Playing Hamlet with Donna Scott Productions. Her first Chickspeare show was Twelfth Night over at Off-Tryon Theatre. Since then, she has been in two more productions of Twelfth Night, the latest one was also with Chickspeare at Actor’s Theatre of Charlotte. Some of Andrea’s favorite Shakespeare roles include Banqo, Laertes, Hotspur, Mercutio, Orsino, Sir Andrew, Dogberry and that one time she was pursued by a bear in A Winter’s Tale. Andrea has directed Romeo & Juliet: A Quickie and Comedy of Errors for Chickspeare. Outside of the theatre world Andrea is a cat-and-dog mom, a desk-job worker, and an adult color-er with a full set of colored pencils. ← Episode 139: Hop, Drop & Play: Shakespeare in a Day!